Fraud. Explosions. Being extremely old. These are just some of the topics of this week's Coffee News Roundup. It also sounds like the plot summary of an upcoming Nicolas Cage movie, probably called Fraud or something because the people making these movies don't care anymore. Have you ever bought a bag of expensive, delicious-sounding coffee, only to make a cup and find yourself underwhelmed by the resulting brew? And yes, it could be your grinder, or your water, or your technique—but what if it was the coffee itself? Researchers at the Quadram Institute in Norwich, England, have found upwards of ten percent of coffee labeled as 100% Arabica in fact contained high levels of Robusta, the lower-quality (and cheaper) coffee species more usually found in low-grade supermarket blends. In one sample, the Robusta content was a slightly staggering 33%. It's hard to tell from the article whether the researchers think that growers, importers or roasters (or a combination) are responsible, and it doesn't name who the samples came from, but even so it's quite a disheartening discovery. Come on, Starbucks. Get it together. You see, Starbucks? This is how you do it. About 65,000 cans of illy coffee are being recalled due to a missing one-way valve, which leads to a build up of gas, potentially causing the cans to explode. The solution to this being, don't buy illy coffee. Diacetyl, a chemical produced in the coffee roasting process (and also found in other foods and beverages like milk, cheese and whisky) has been found in high levels in various roasting facilities studied by scientists from the U.S. Centers for Disease Control and Prevention. Inhaling high levels of the compound has been linked to various health issues, from asthma to the rare lung disease known as bronchiolitis obliterans. While the reports stated that customer and home-brewing health wasn't at risk, it did specifically mention those who work in the roasting, grinding and packaging areas of the coffee industry and are frequently exposed to the compound (as well as 2,3-pentanedione, which has a similar molecular structure). If you're pregnant, it could be bad for your child. A new Scandinavian study has shown a link between higher rates of coffee consumption during pregnancy and increased chances of obesity in young children. Although the study couldn't say that caffeine is the direct cause of obesity, the researchers still suggest limiting caffeine intake during pregnancy. In more optimistic news, drinking coffee during meetings is encouraged this week. 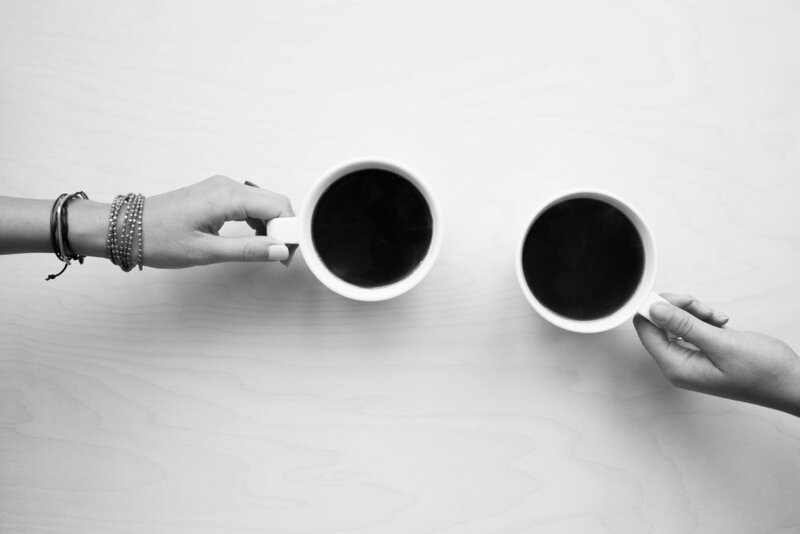 When researchers had groups of people drink coffee before a meeting, their contributions were more positive compared with the groups that only drank coffee after they had met. Presumably the second meeting consisted of a lot of people looking at their watches and massaging their temples.